At Kettner Exchange in San Diego, this Old Fashioned riff, combines bourbon with maraschino liqueur, Cynar and bitters. Stir all the ingredients together with ice in a mixing glass. 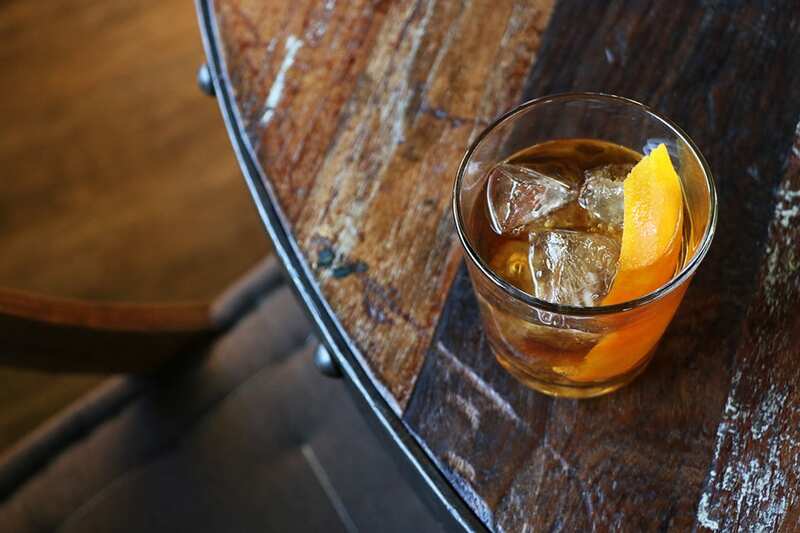 Strain into an Old Fashioned glass over fresh ice. Garnish.